I can't help it. 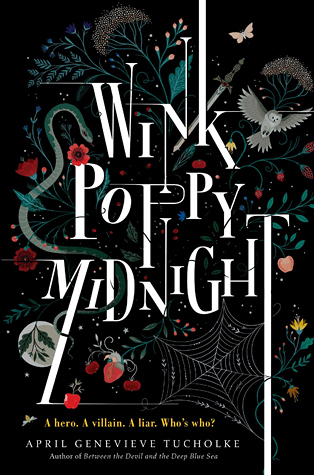 I just love the cover of this one. It's so pretty. Enjoy!! First Lines: Things aren't always as they appear. One minute, I'm totally fine. Don't give away the ending ... don't give away the beginning. If it weren't for the fact I was doing James Patterson's Masterclass I probably would never have picked this book up. I'd heard mixed reviews on the author and his very quick turnaround times for books so I didn't really have any interest. But since one of the things that would help with the course was to read this, I gave it a go. If you are interested in James Pattersons Masterclass you can by clicking here. This is a murder mystery novel so there isn't alot I can talk about without giving away too much but the story revolves around a woman who is alluring and beautiful and an interior decorator. She has everything going for her and so when she leaves her husband to go see a client, and that client turns out to be another man she is involved with, things get pretty interesting. While we get to read from a few different view points I definitely liked the main character O'Hara and the predicament he ends up in. He's a very relatable character with good strong morals that are definitely tested. If you like a good mystery, certainly give this a go. I found it to be a real page turner. 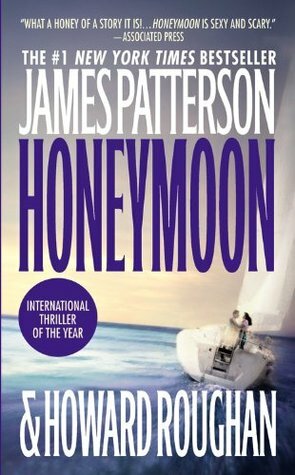 The chapters are short and engaging and I can't wait to read the next book Second Honeymoon!